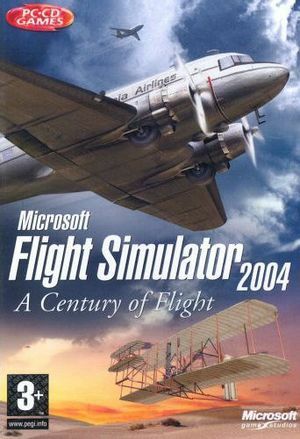 Flight Simulator 2004 Update v9.1 updates the game to the latest version. This can be caused by a missing or incorrectly installed addon. Try installing the addon again. If problems persist, continue with the steps below. Go to [Area.038] (or the named area). The plane preview area is black, and starting the flight shows a black screen. Run the game normally. The game will now run in windowed mode by default.